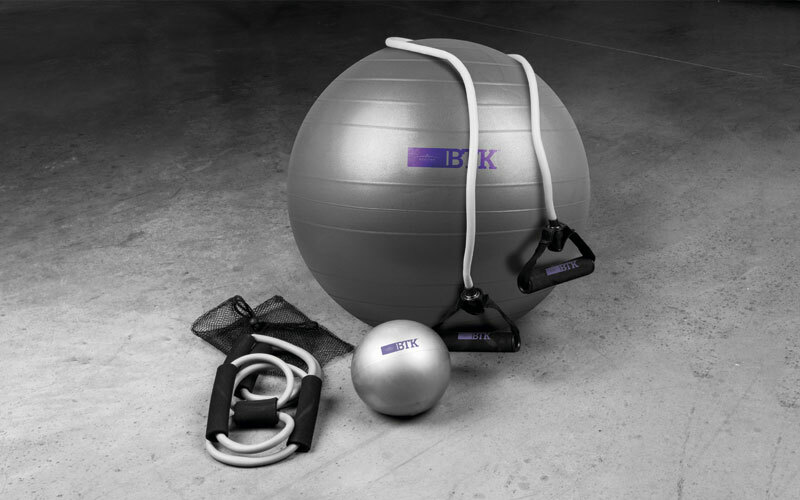 The APOLYNE® Body Train KIT™ is the ultimate set of sports equipment. 7-piece muscle toning kit. Includes: 55 cm ball (with pump). Linear elastic resistance tube. Elastic resistance tube in shape of an 8. Circular elastic resistance tube. Transportation bag. Made to last, there is a kit for each sports discipline. Train your body like a pro at home.